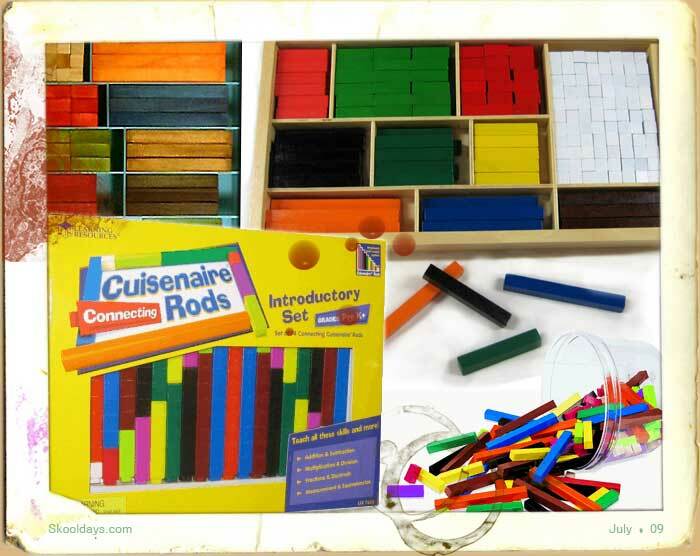 Now i don’t know if it was just my school, but before the days of calculators or calculator watches (see previous blog) Cuisenaire Rods were the way yo add and take away in the early years of school. 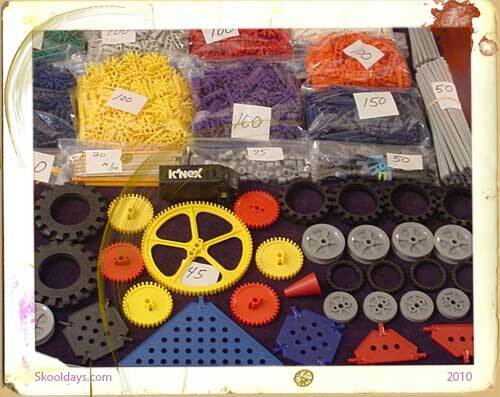 The wooden coloured rods are named after their inventor, Georges Cuisenaire, a Belgian primary school teacher, who published a book on their use. They almost seem to relate to Snooker scoring with the colours representing numbers. It was reported from schools at the time that most teachers had a realisation that they are capable of far more than traditional teaching. 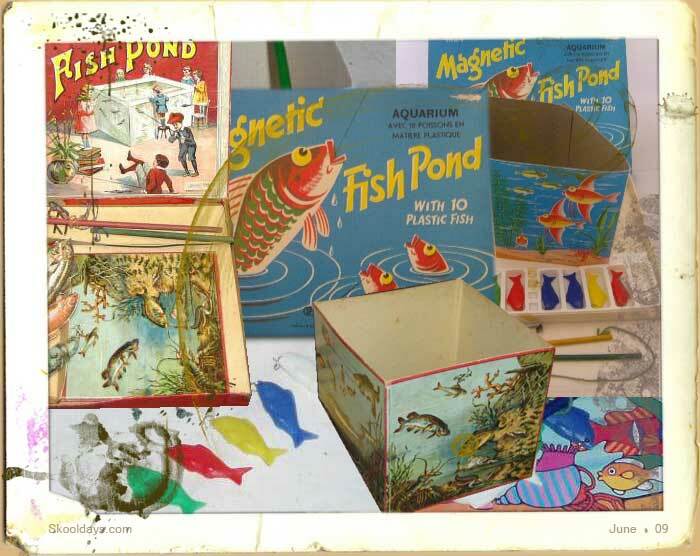 Children all over the world, have startled teachers with their remarkable grasp of mathematics.